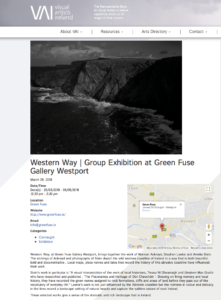 WESTERN WAY, Green Fuse Gallery, Westport, Co Mayo. 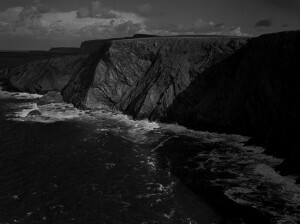 on view – 05/05/2018. This entry was posted in News on 15 April 2018 .